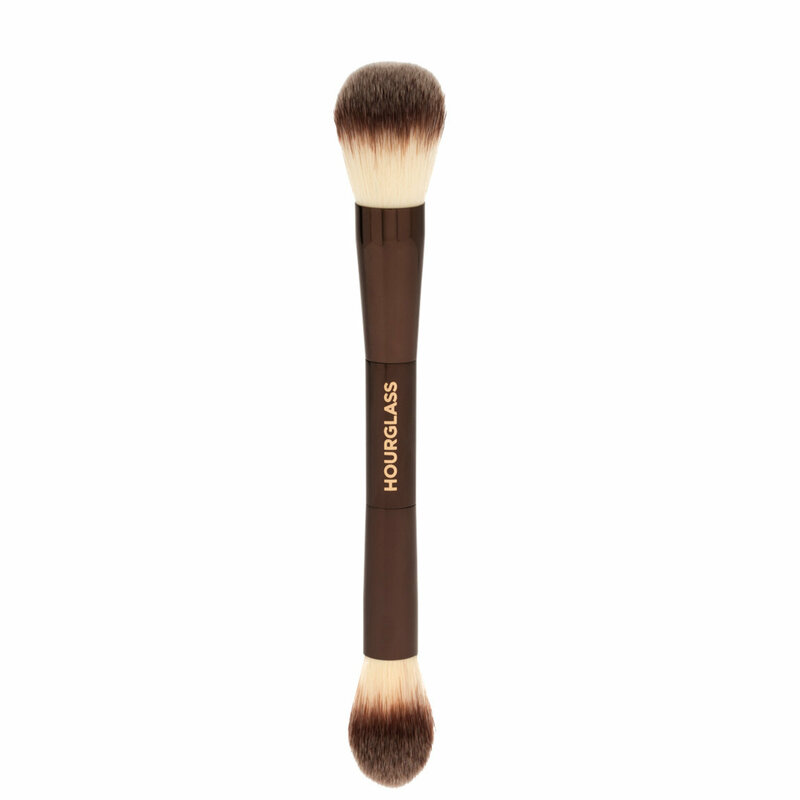 Designed for use with bronzer, blush, and highlighter, the double-ended Ambient Lighting Edit Brush features two brush heads that work liquids, powders, and creams into a smooth, even finish. The rounded end is perfectly shaped for dusting powder all over the face and sweeping bronzer along the temples and cheeks, while the tapered end lays down just the right amount of blush and highlighter for natural results every time. Gently clean brush with mild brush soap and water. Lay flat to dry. I am a brush addict. This brush is soft, so i bought it. The finish is very natural. But later on I discover I want better more dramatic effect, so I bought the charlotte tilbury highlighting or contouring tapered brush and the wayne goss 02 brush. Both work better and has a more dramatic highlighting effect than this brush. I had such high hopes for this brush. I really thought it would be a great deal bigger than it is. Considering returning this because it's a lot of money for a brush that is not pleasing me. The fluffier end is ok to apply the blushes but there's no way this works for the powders. The smaller more compact end works ok for under eye powder applications. I love Hourglass so much, but this was my one letdown.